Our guide on starting a handyman business covers all the essential information to help you decide if this business is a good match for you. Learn about the day-to-day activities of a handyman business owner, the typical target market, growth potential, startup costs, legal considerations, and more! A handyman business offers a variety of home repair services, based on their skill set and the customer’s needs. This can include, but is not limited to, both interior and exterior trade skills, maintenance, and repair. 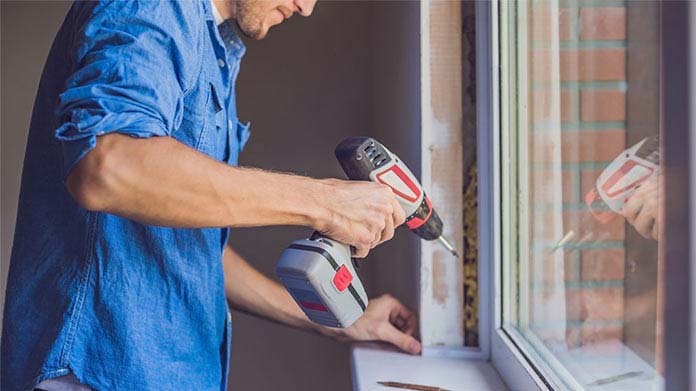 If you are in great physical condition and are ready to take on a career that allows you to set your own hours and be your own boss, starting a handyman business might be the perfect fit. In addition to having the knowledge and skills to repair and replace household items, a passion for helping others would help ensure your new career takes off. What happens during a typical day at a handyman business? Unless you decide to focus on just one or two services, each day will vary tremendously. One day you might be drywalling, while another day might be spent fixing a washer and tearing down popcorn ceiling for a rental company you service. A portion of each day will be spent traveling from site to site and purchasing the items you need to complete the work. Those who have realized the greatest success indicate at least one day a week should be dedicated to marketing the business and networking within the community. In this industry, you have a large pool of potential customers to choose from. Most consumers don’t have the knowledge, time, or desire to perform home maintenance and repair. Identify your target audience by considering the type of jobs you plan to take on and the customer base you feel drawn to work with. For example, single women over the age of fifty who live alone is a standard target market. They often lack the skills to complete most home repair tasks and are willing to pay to employ a honest, hard-working repairman. How does a handyman business make money? Fees vary, depending upon the complexity of the job you’re hired for and are collected once the job is complete. What is the growth potential for a handyman business? The growth of your new business venture will depend, largely, on your overall vision and drive to meet those goals. 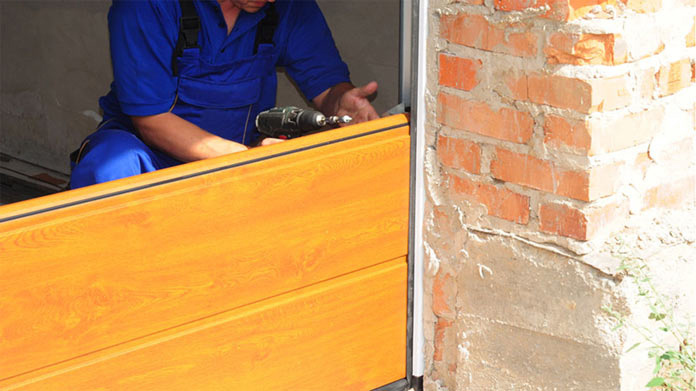 Many handymen enjoy working alone and choose to keep their business’ small and local. With the right knowledge, skills, and crew, however, there is significant growth potential in this industry. If you possess a background in business, starting a handyman franchise would be a very lucrative way to grow your business. What are some skills and experiences that will help you build a successful handyman business? In addition to being skilled and knowledgeable in home repair, it is critical that you be organized, patient, and possess strong interpersonal skills. Each day will offer up a new set of challenges. You must be confident enough to make decisions without hesitation or guidance, eager to face the next challenge as it arrives. No amount of home maintenance knowledge can prepare you for running a business. The primary reason for most businesses’ failure isn’t their lack of hands-on skill, but rather the inability to make sound business decisions. If this isn’t your strong suit, consider taking a business course online or at your local college. The information gained will benefit you for years to come. The United Handyman Association can offer guidance regarding how to properly run and market your business. They can also assist in standard start-up needs, like insurance and legal assistance. What are the costs involved in opening a handyman business? Assuming you have a reliable vehicle to transport tools, your start-up costs will be fairly minimal. In fact, experienced business owners indicate you can start your business with less than $1,000. The only items you need are standard home repair tools, marketing materials, and insurance. 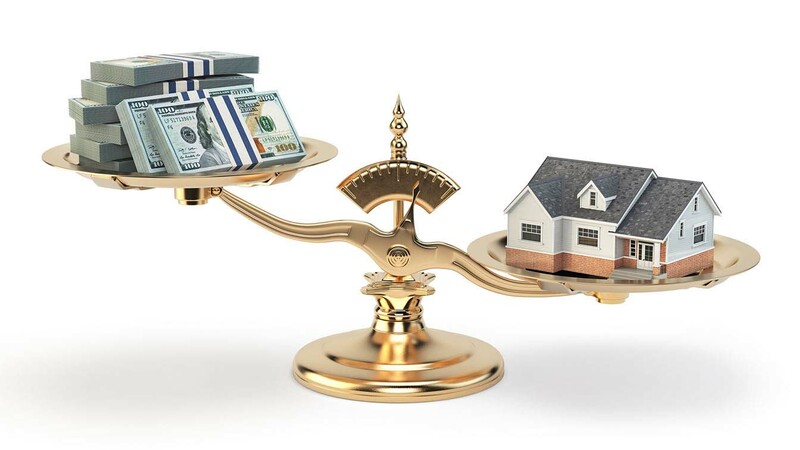 Insurance costs vary, depending upon your experience and scope of projects you plan to take on. Average cost is $361 to $792. To escalate your business’ growth, consider having a simple website built, where customers can find out basic information and locate contact information. What are the steps to start a handyman business? Form a legal entity. Establishing a legal business entity prevents you from being personally liable if your handyman business is sued. Open a business bank account. A dedicated checking account for your handyman business keeps your finances organized and makes your business appear more professional to your customers. What are some insider tips for jump starting a handyman business? Most individuals just starting out feel as though they have to do it all. This is simply not the case. Stick with what you’re most skilled at. Your business has great potential to be profitable, even if you offer a limited range of services. There is no way of knowing exactly what tools you need for every job. Rather than wasting money on something you may never need, purchase tools on an as-needed basis. This will increase your ongoing expenses, but tremendously reduce your start-up costs. Prior to offering your services, make sure you understand applicable laws in your region. This is absolutely critical to your business’ success. Consulting with an attorney and an investigator from the contractor’s board in your area is highly recommended. While not required, being licensed, bonded, and insured is recommended. It displays an air of professionalism that is sure to gain you a larger customer base. Once you qualify, consider becoming a certified handyman professional. The Association of Certified Handyman Professionals offers a great program. The first item on your marketing checklist is to get your business listed in all local, online directories such as Yelp and Google My Business. Some handymen have reported success advertising on free job listing sites such as Craigslist. Unfortunately, this often generates leads for consumers on a small budget, so you may want to set some parameters before taking advantage of this free resource. Small ads in community websites and local publications should also help bring business until you’ve established a name for yourself. Industry leaders indicate they found the most success through reaching out to property management companies in the area. This is an effective way to ensure a steady stream of jobs. As indicated previously, it’s important to understand the local handyman laws. There are often rules regarding how and what you are allowed to advertise, which varies depending upon the size of jobs you take on. To avoid the headache and costs associated with breaking these rules, conduct thorough research on the front-end. If you have ever been in the market for help with a home repair project, you’ll know that price is only one of the factors. When meeting with a prospective client, make sure you maintain an air of professionalism and are able to educate the customer on their needs. Show them how your work is a step above the rest. Try to set fair prices, comparable to others in the area. Ignoring this unwritten rule undervalues not only your work, but everyone else’s in the industry. Additionally, always strive to be on time and on budget with your projects. Quality customer service will help spread the word and assist in long-term growth. No matter how much you charge, there is never enough time or money to do everything yourself. Consider employing a team of hard workers. Hire team members that are skilled in areas you aren’t, as this will make your business eligible for a greater pool of jobs. Once you’ve built a skilled team, your schedule will open up some, allowing you to focus on administrative and marketing tasks. Due to the complexities regarding local and state laws, many experienced handymen suggest retaining an attorney. This should give you the peace of mind of knowing that research is done thoroughly and help safeguard against issues later on down the road. Certain state permits and licenses may be needed to operate a handyman company. Learn more about licensing requirements in your state by visiting SBA’s reference to state licenses and permits. Handyman companies should require clients to sign a services agreement before starting a new project. This agreement should clarify client expectations and minimize risk of legal disputes by setting out payment terms and conditions and service level expectations. Here is an example of one such services agreement. Your fees will vary, depending upon location and size and scope of each project. Some handymen charge a standard hourly rate, while others set their fees on a per-job basis. Average hourly rates range from $60 to $125. To avoid under and/or overcharging, professionals recommend setting cost-based fees. For more information on this, consider downloading this handyman hourly rate calculator. 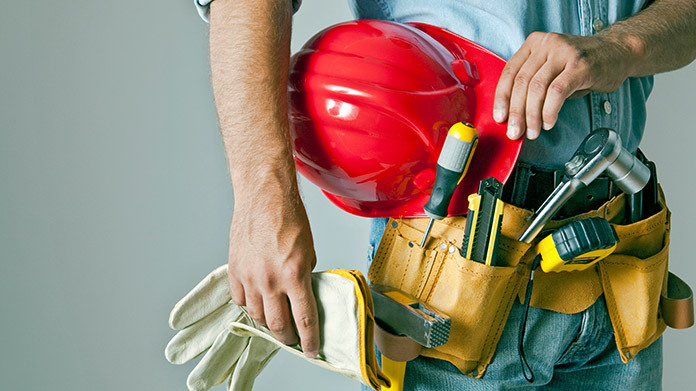 What are the ongoing expenses for a handyman business? While your ongoing expenses will be higher than initial start-up costs, most handymen report fairly minimal overhead costs. You will need to maintain the necessary licenses and carry proper insurance. Ongoing maintenance, repair, and replacement of all tools, including your vehicle, will be your largest expense. If you employ a crew, you’ll also need to consider Workers’ Compensation costs, as well as costs associated with payroll. How much profit can a handyman business make? While the standard, one-man operation averages just around $40,000 annually, there are many handyman businesses that report earning as much as $3,000 per week. Your profits are directly tied to the types of jobs you take on and how accurate your fee structure is. To maximize your profits, it’s recommended that you employ multiple workers with a variety of skills. The more quality workers you employ, the more jobs your business is able to take on. Those reporting the highest profits also indicate that working with property management companies yields the highest profits.